15 AMPS @ 110 VOLTS : 10' HOSE ; 12"wide- 4 JET WAND ; WT. 55 LBS. 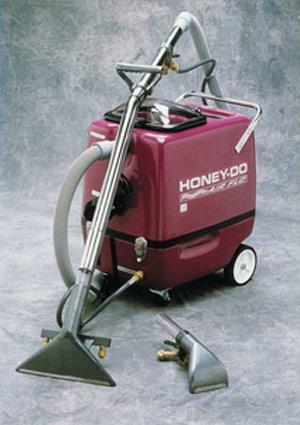 * Please call us for any questions on our extractor carpet rentals in Cincinnati Ohio.